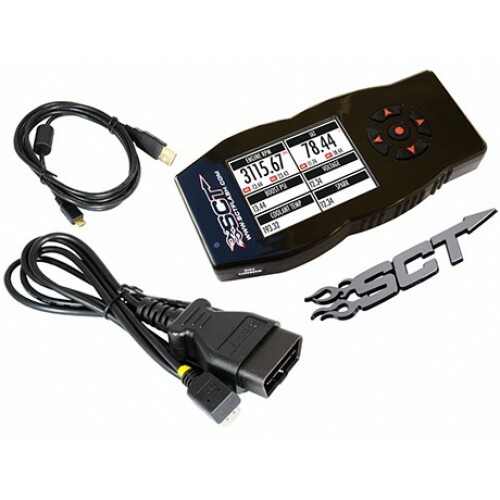 The X4 Power Flash arrives Pre-Loaded with DYNO Proven tune files that INCREASE HORSEPOWER and TORQUE! 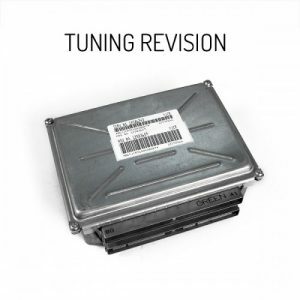 Programming your vehicle with one of SCT’s pre-loaded performance or fuel economy tune files is as easy as 1-2-3. 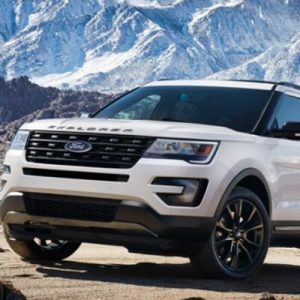 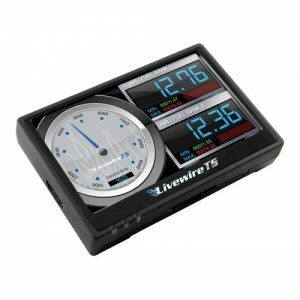 Simply plug the OBDII connector into your vehicle’s OBDII port, select the pre-loaded tune file using the simple to navigate menu and within minutes the X4 programs your vehicle.